situated at the edge of the beautiful Westerwolde and the characteristic Veenkolonien, our location is ideal for all sorts of activities. Our B&B is situated within short walking distance from a fishing pond. 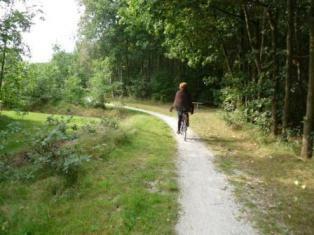 for bike lovers there are 2 bike routes; namely, the Stroomdalroute and the Vestingroute. Maps are available in the B&B.